Most recently, one of DC’s most notable superheroes has hit the big screen with their own solo adventure. We saw her cameo in Batman vs. Superman – and it was EVERYTHING! The movie I will be reviewing today is the action-packed time period piece: Wonder Woman. The Plot: Diana (Gal Gadot) is an Amazonian trained to fight an unknown ensuing battle of the Gods. 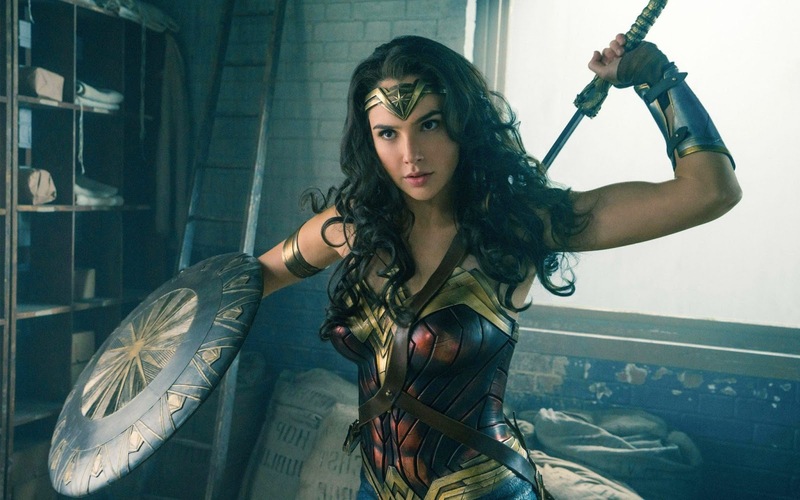 After a U.S. agent washes ashore on the island, she takes on the role of Wonder Woman and enters the battle of World War II to stop a potential apocalyptic destruction. Wonder Woman is incredible! I don’t give out perfect scores often, but Wonder Woman earns it (and even more). Gal Gadot shines in her leading role and adds plenty of heart/depth to the character. The writing isn’t cheesy, the special effects and fight scenes are perfectly designed, and the supporting cast each have their own personality. Wonder Woman is the DC action movie we’ve needed in a long time – more films need to be created like this. You need to see it. We need another sequel. Let’s make it happen.